Droplets 2019 will take place in Durham University, in the historic city of Durham in the North-east of England. 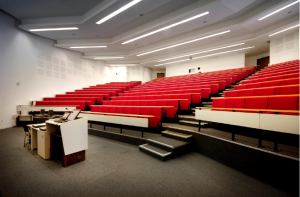 The Plenary Lectures and parallel sessions will be held in the Arnold Wolfendale, Rosemary Cramp and Ken Wade lecture theatres in the Calman Learning Centre. 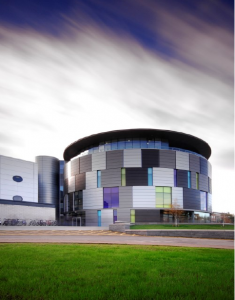 Refreshments, lunch, poster sessions and exhibitors stands will be located in the Arthur Holmes building (Earth Sciences) adjacent to the Calman Learning Centre. The Welcome Reception will take place at the Oriental Museum and the Conference Dinner in the Castle, which is also home to University College. University Science Site, Stockton Road, Durham DH1 3LE. Earth Sciences, University Science Site, Stockton Road, Durham DH1 3LE.